MBM Wheelpower, a leading automotive service provider, will be officially launching MBM AutoCity on 30 September 2017 – one of Singapore’s largest independent car workshop with over 38,000 sq feet of facilities and a highly-skilled staff strength of 100. 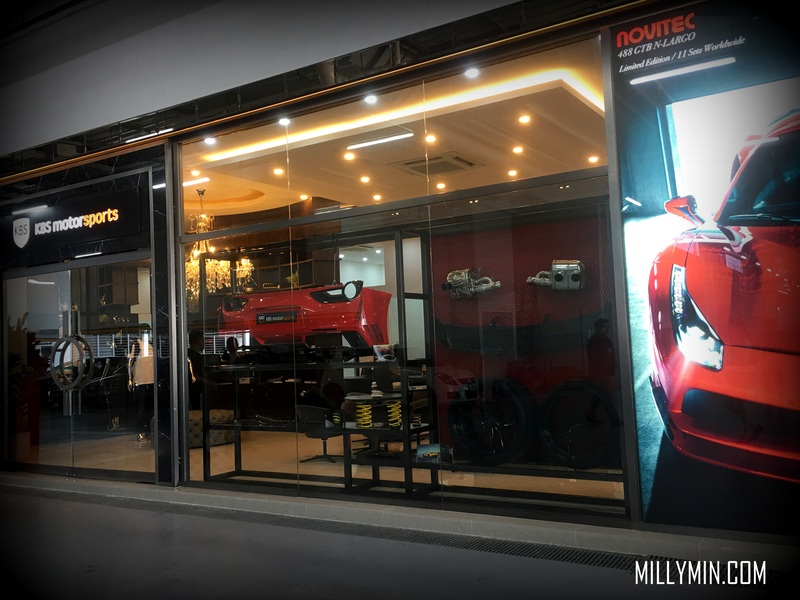 Situated at 160 Sin Ming Drive, MBM AutoCity is equipped with the state-of- the-art innovations including mechanical and diagnostic tools to meet the growing motoring needs of drivers. Listing over 30 services including the award-winning Car-o- Liner Collision Repair System and environmentally-friendly Cromax Pro Paint System, MBM AutoCity has the capability to attend to 70 cars daily. A homegrown brand that started out in 2001 at Sin Ming AutoCare, MBM Wheelpower was launched by an ardent automobile enthusiast and entrepreneur – Kelvin Lim. 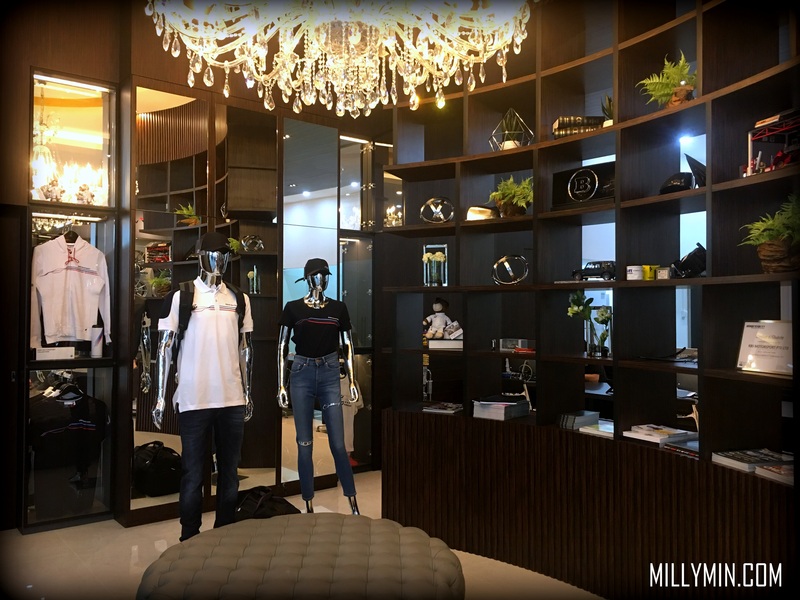 A veteran in Singapore’s automobile industry, he created a brand from humble beginnings that quickly earned its position as Singapore’s leading one-stop premium car workshop. 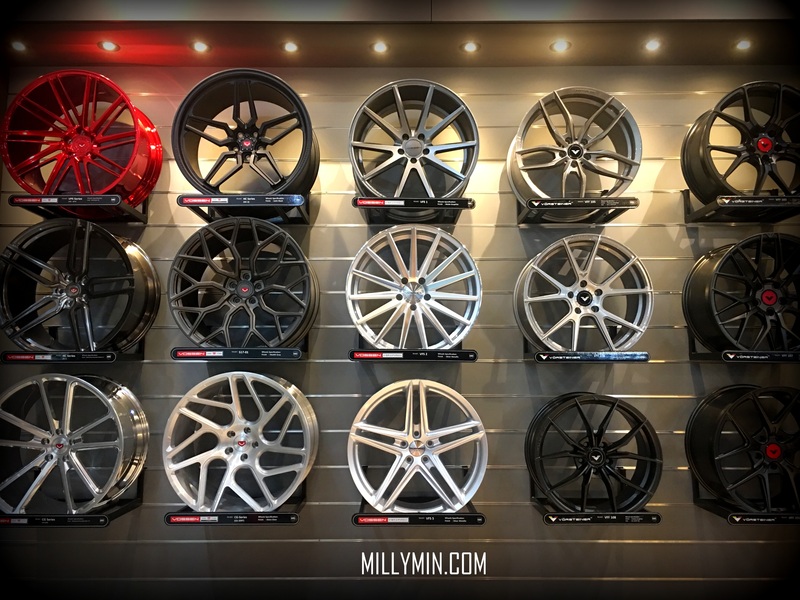 With ambitious plans to build the brand regionally, MBM Wheelpower is the only Singapore car workshop listed successfully on the Stock Exchange of Hong Kong since 2016 under Zheng Li Holdings Limited. In early 2017, MBM Wheelpower invested in the award-winning Car-o- Liner Collision Repair System. With an up-to- the-minute alignment bench measuring system and vehicle database in place, MBM Wheelpower is able to efficiently and expertly deliver structural repairs and restore damaged vehicles to their original splendor. Believing in the cause for environmental sustainability, Cromax Pro Paint System is another new technologically advanced tool which is used at the workshop for minor touch-ups and complete resprays. Cromax Pro paints dramatically limit the emission of pollutant substances, known as volatile organic compounds, throughout the painting process. MBM Wheelpower will offer lifetime warranty of Cromax Pro Paint for the first time in Asia. Singapore’s passenger car maintenance and repair services market is highly fragmented. There are over 1,300 car service centres (source: Frost & Sullivan 2015 report) throughout the island, and most of these centres offer limited services in repair, maintenance, car modification, tuning or grooming. MBM Wheelpower’s expansion is good news to all car owners in Singapore. The new facility is managed by a team of highly-skilled and factory trained staff, extending MBM Wheelpower’s capability to service more cars, especially for luxury and ultra-luxury passenger cars. Services also include aesthetic modifications, body kit enhancements to performance modifications. plush sofas, a leisure area with reading materials and a children’s corner. 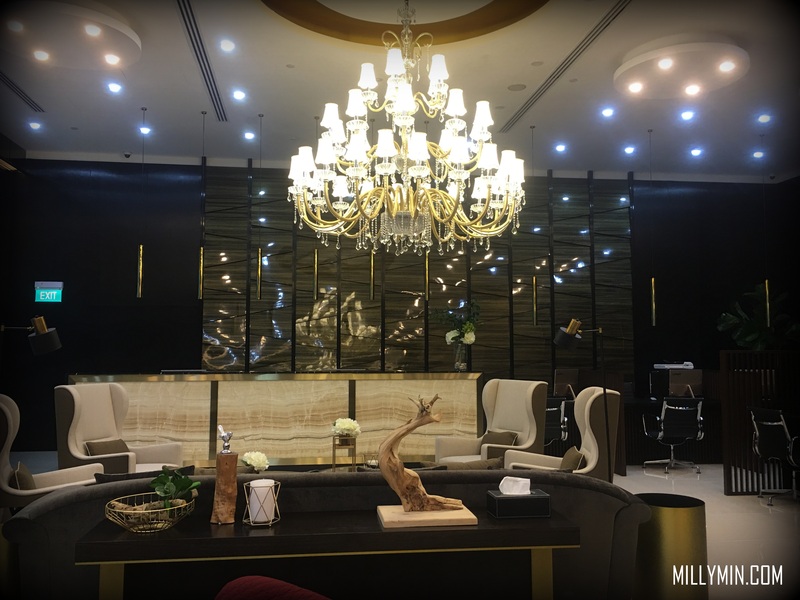 Leading up from the showroom is MBM Wheelpower’s VIP lounge which features an intimate cigar and wine bar for their privileged customers. 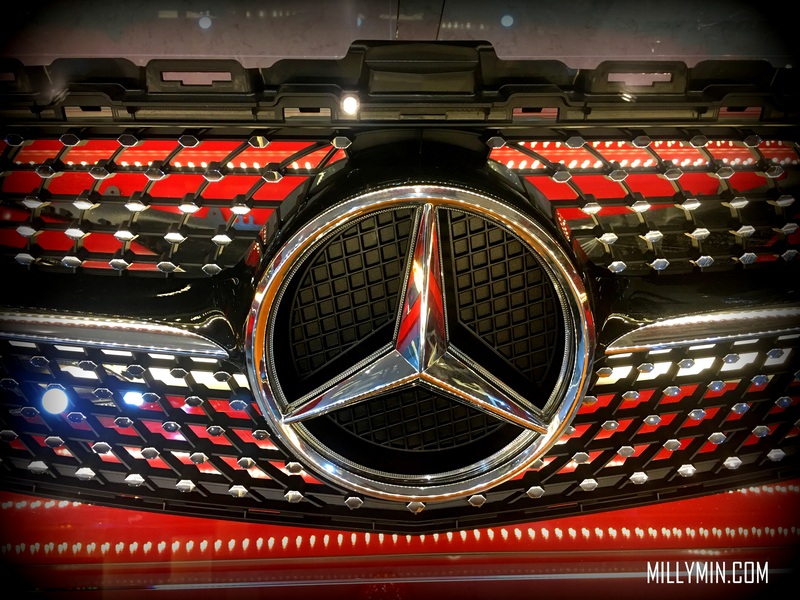 Additionally, merchandise such as automobile branded T-Shirts, Keychains, bags are available for sale with a sprawling display of wheel and car accessories. To complete the consumer experience, MBM Wheelpower has also strategically integrated the user experience into one’s mobile device in their car rewards app – MBM Rewards. Customers can download, earn and accumulate reward points to redeem free vouchers and other lifestyle gifts. MBM Wheelpower will also be introducing the MBM Unlimited Warranty, providing unlimited mileage coverage – the highest claim amount up to the purchase value of a car, and the widest coverage over the warranty period. Drivers can enjoy complete peace of mind as the coverage is underwritten by the acclaimed QBE Insurance (Singapore) Pte Ltd. Additional coverage beyond the cars manufacturer warranty will cost as low as $288* per year (*For Asian car makes below 1,400cc. Terms and conditions apply.). Car owners can choose between MBM Unlimited and MBM Unlimited+. The MBM Unlimited plan covers major car components such as the engine, transmission, drive axle, seals and gaskets and transfer unit. For those looking for additional coverage including air conditioner, brakes, cooling system, electrical components, front and rear suspension, fuel system or steering, there is the option of the MBM Unlimited+ plan. This plan gives bumper-to- bumper coverage beyond the car owner’s manufacturer warranty. It cover parts installed by the manufacturer but does not include exclusionary coverage such as any damage or breakdown caused by a collision, road hazard, theft or natural disasters. This entry was posted in Automobile and tagged MBM Autocity, MBM Wheelpower, Sin Ming. Bookmark the permalink.